Jamaican Moms are the best when it comes to one liners that provide wisdom and discipline at the same time. 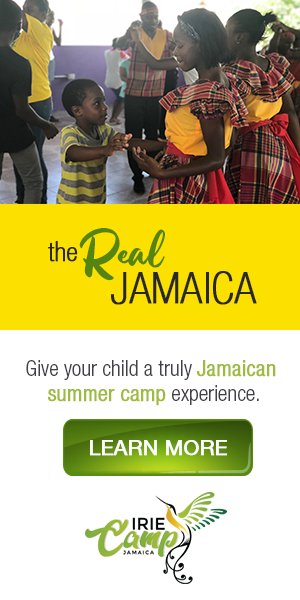 Jamaican moms enrich the lives of their children with strong opinions about life and constantly offering her wisdom. Here 16 things Jamaican mothers say. Feel free to add your own. 1. Yuh tink mi bawn behine cow? 2. All those who don’t hear feel! 3. Yuh couldn’t wash up de two likkle plate dem inna de sink? 4. All yuh wah duh is eat & sleep an yuh nuh wah do nuh work inna de ouse. 5. So ef yuh fren jump aff a bridge yuh aguh jump aff to? 7. yuh get nuhting fi bawl bout? 8. seh feh, ef yuh tink yuh bad. 11. Watch mi an yuh, ah bet seh yuh nah go noweh tideh. Yu too rude. 12. Yuh tink seh mi an yuh ah size? 13. Bad company wi lead yuh astray. 14. But seeya. Yuh is not to big man/woman in ya. 15: I hope yuh know yuh book, like how yuh know dah song deh. 16. Pickney fe be seen not heard. Mi salt, mi salt, mi salt – Is it “saltness” or poor decision?